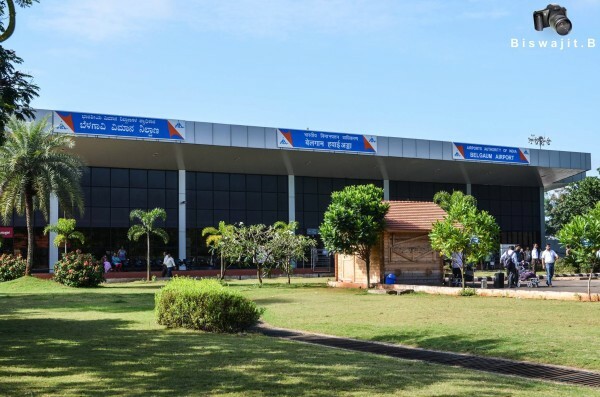 The security at the Belagavi Sambra airport has been beefed up and now a three tired security has been in place for the past week. Police sources the same has been done after the Patahankot attack and the Republic day celebrations. Each vehicle is checked before it can make entry to the airport. Earlier there was such checks and one could reach the terminal easily and the police were only in-charge at the terminal building. Now no vehicles are allowed near the terminal building, all vehicles must be parked in the parking lot. Previous articleCan Belagavi make it into first 20 smart cities? We should be Alert all the times and not only during any special day. Yes, off course we should be bit extra alert during our National special day’s .